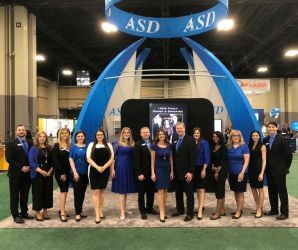 One of the chief purposes of ASD’s blog and social media is to highlight the compassion, dedication and reverence funeral directors exhibit day in and day out. In this post, we wanted to share some moving passages we have come across that underline the crucial importance of those that work in the funeral service community. 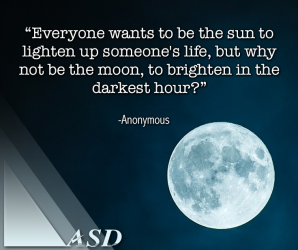 We hope this brings some inspiration to your day! In this guest blog post from Dr. Jason Troyer of Mt. Hope Grief Services, Dr. Troyer discusses what he has learned from his work with the funeral service community about the nature of compassionate fatigue and how this condition impacts the daily lives of funeral directors. 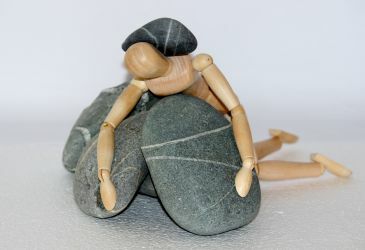 He also shares some practical tips to help funeral directors combat feelings of burnout and find balance between their professional and personal lives. Funeral Home Trade Shows provide a unique opportunity to help us broaden our understanding of the funeral service community. By far, the most rewarding aspect is the people you encounter and the priceless interactions you have with others in attendance. In this blog post, we recap some of the important lessons and insights we learned during this year's 2019 ICCFA Convention in Charlotte. 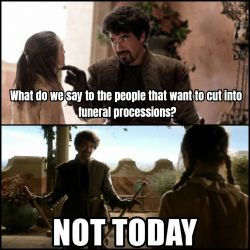 Westeros meets the funeral home business in this hilarious,l tongue-in-cheek blog we created for funeral director Game of Thrones fans. With the final season premiering this Sunday, we’re seeing all kinds of hilarious memes and GIFs pop up this week, but we wanted to create something special for our profession. ASD is excited to spend time with our clients and friends in Charlotte at the 2019 ICCFA Annual Convention. 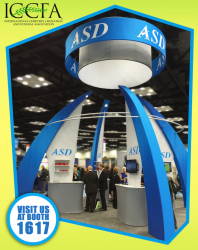 Head to ASD's booth to see an interactive demonstration of our award-winning ASD Mobile app and our new MobileFH™ Texting feature. Read our blog to learn what else you can expect at our booth this year. PLUS: 7 Cool Places to Explore in Charlotte. 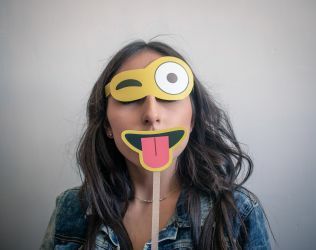 We’ve taken enough prank calls to know firsthand that funeral directors are often on the receiving end of practical jokes, which is why we wanted to flip the script for this year’s April Fools' Day. To celebrate the most mirthful day of the year, we’ve created a list of hilariously ridiculous funeral home advertisements and marketing ideas sure to have you dying with laughter.